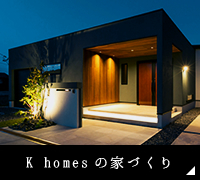 Copyright (C) K homes. All Rights Reserved. Created by Co., Ltd ABABAI.